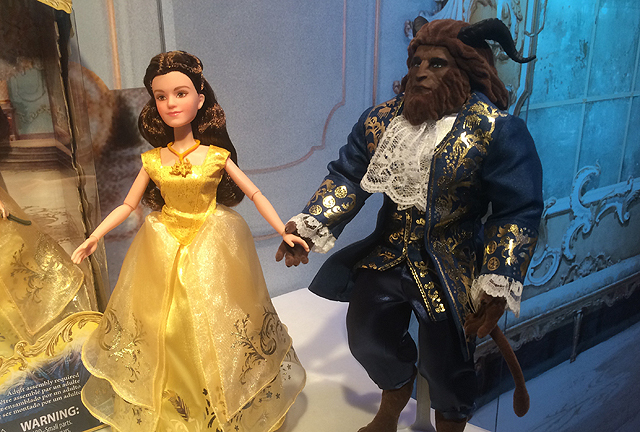 Hasbro Toy Fair Photos: Beauty and the Beast & More! This weekend, ComingSoon.net was able to spend time at Hasbro’s 2017 Entertainment Brand Preview at the New York Toy Fair, where we saw a huge array of new products from The Walt Disney Studios productions, including Beauty and the Beast, Frozen, Moana and Descendants 2. Check out the Hasbro Toy Fair photos below!